For some reason in this generation, dating seems to be getting harder and harder with the added pressure to find that perfect match. According to Thoughtcatalog.com, “Dating has turned into a mind game. A never ending game of tricks and lies and false hope. 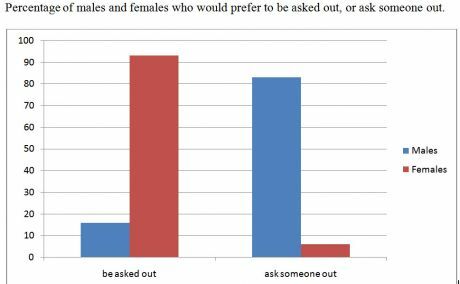 It’s turned into something that isn’t fun anymore, and instead of being genuinely excited to jump into it, dating has become something to dread”. Meeting someone should not be as difficult as we make it, but society now has people more comfortable messaging someone over the internet, rather than talking to them face to face. So when the opportunity presents itself to plan a date, it is important to create a date that not only takes you out your comfort zone, but creating lasting memories for the other person. Of course the traditional way of dating is for a man to take a woman out, but I wanted to switch things around. As much as women like to be appreciated, men do to as well. Now I will note, the first few dates should be on a man, but once you are in a committed relationship, women there is nothing wrong with wanting to surprise your man with a date that you plan and pay for. Now some men and their pride won’t let you pay, but they will love the effort because you went out the way to make them smile, and do something they may have mentioned in passing. I was able to speak to over 10 guys and narrow down the Top 5 tips to have (in no particular order) when trying to take your man out on a date. Then below in the video I have 10 men who gave advice for both men and women on how to come up with the perfect date idea for your significant other, or even a first date. Enjoy! *DISCLAIMER: Of course there are a plethora of tips or ideas that could be mentioned, but these are the opinions from the different men who participated in this blog, therefore you may not agree. 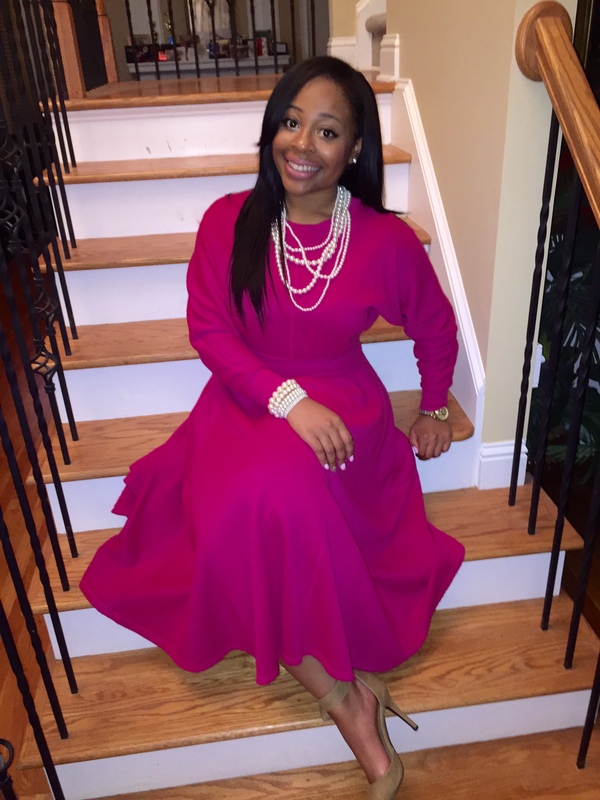 Everyone is different in what they like or expect when it comes to dating or planning a date. 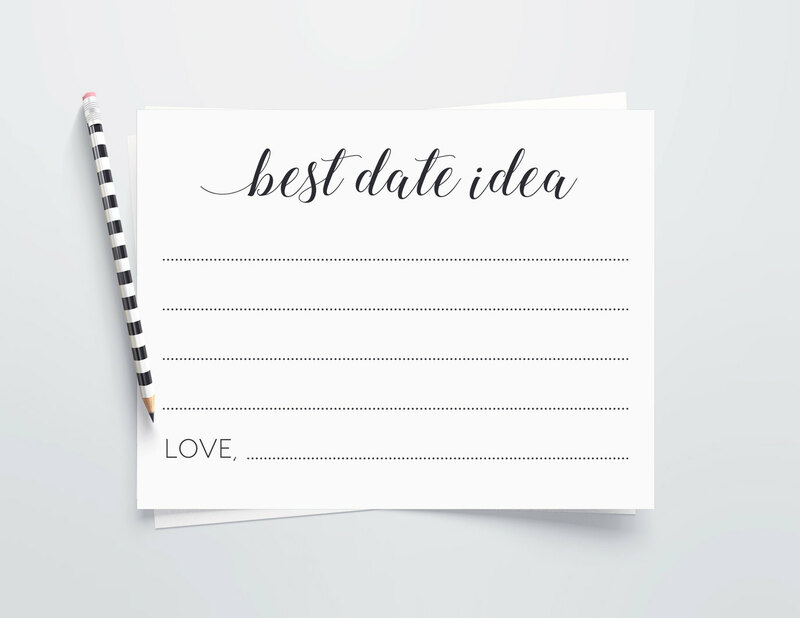 TIP 1 : Plan the date on your own, and be ready to execute. Some of the guys said if they knew about the date beforehand, their ego probably wouldn’t let it happen. So ladies plan the date, and just be ready to surprise him with a date he sure won’t forget. 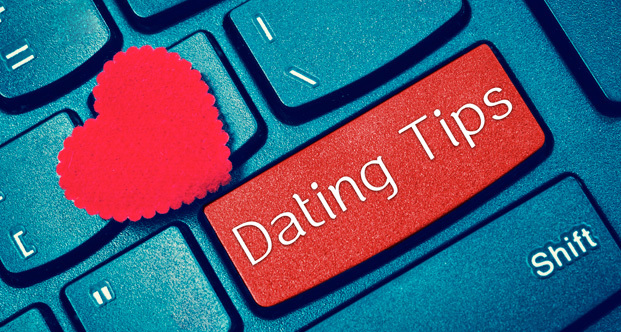 TIP 2 :When choosing date ideas, keep in mind that you want your date to have a great time, so really put thought into his interests, rather than your own. Actually plan something that your man has mentioned through conversation when he thought you probably were not listening. TIP 3 : You don’t have to spend an outrageous amount of money. So don’t try and kill yourself doing so. Just be intentional and Practical. TIP 4: If you have been in a committed relationship for a long time….Take them back to their childhood. Create memories that will not only excite them, but give them positive flashbacks of what they loved to do as a child. TIP 5 : Most men love action, so any activity such as Gun Ranges, Batting Cages, Bowling, Rock Climbing, etc are always a good idea . Or attending a Sporting event is always a plus ( Unless he has told you he isn’t into sports). This also gives them an opportunity to see their girl in a different light being athletic, which turns them on.